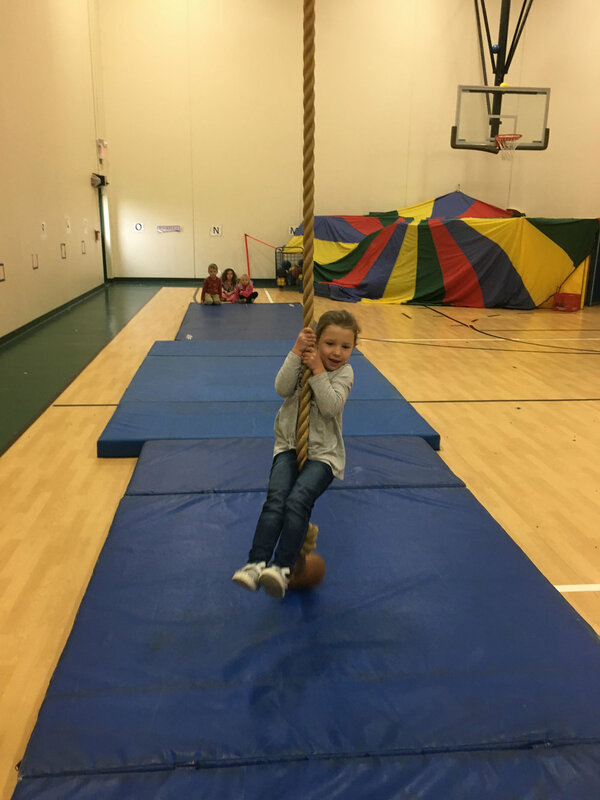 The highlight of the week was going through the obstacle course during gym class! The kids had so much fun. A couple fifth grade students assisted the students through it. This week we also learned the letter Tt. In Second Step we learned about the feelings scared and surprised. We made a hexagon owl to help remember that tricky shape. Next week we will be reading and discussing a couple different versions of The Little Red Hen. We will be doing a writing activity, act out the story with finger puppets, and will be making our own bread. We will also learn the letter Ii, and will learn about the feeling anger.